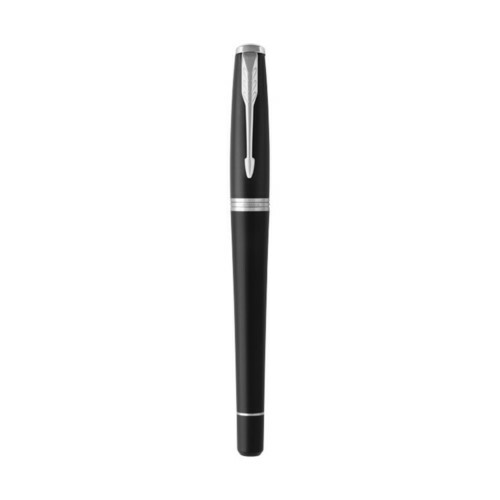 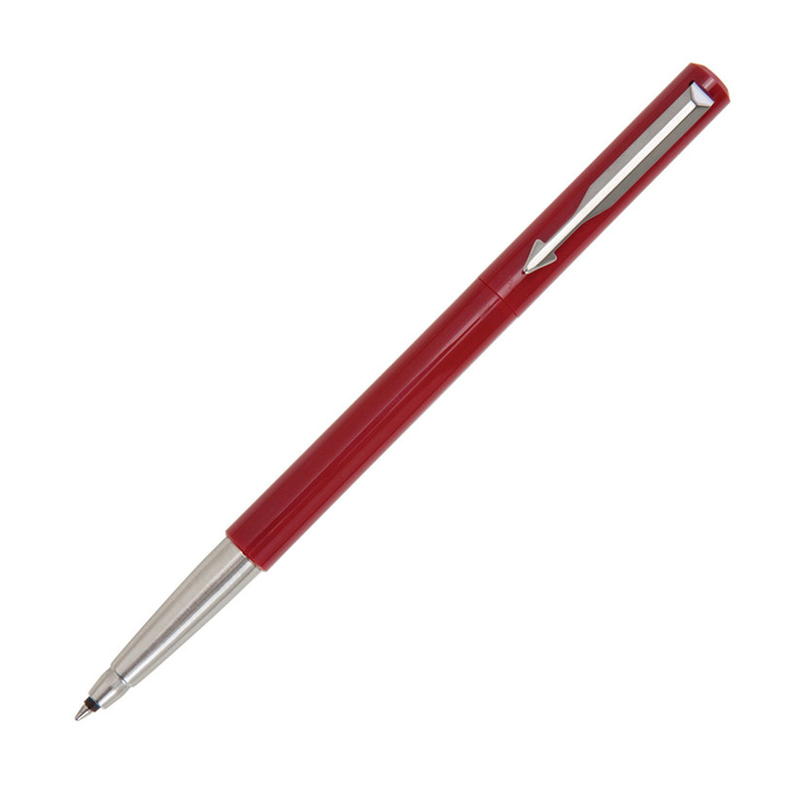 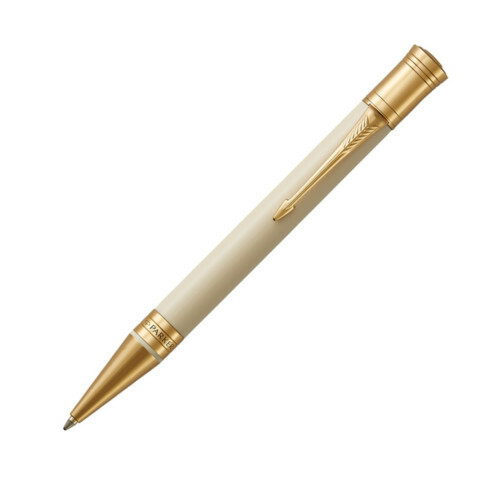 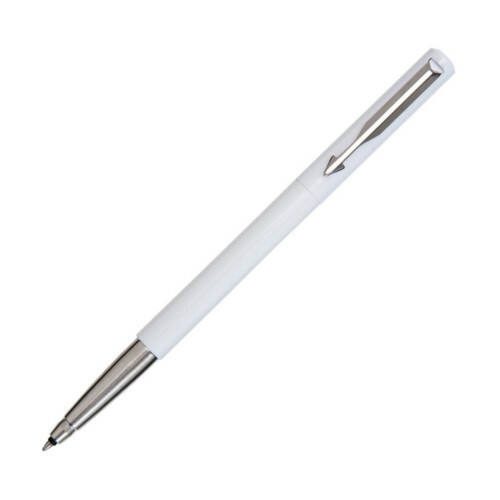 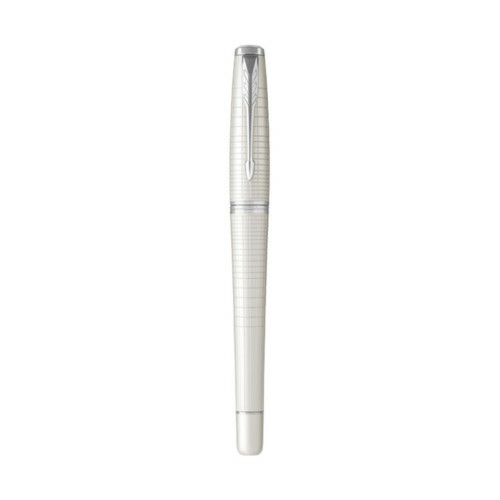 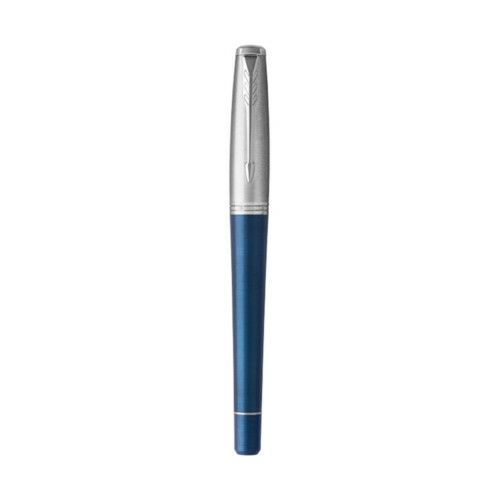 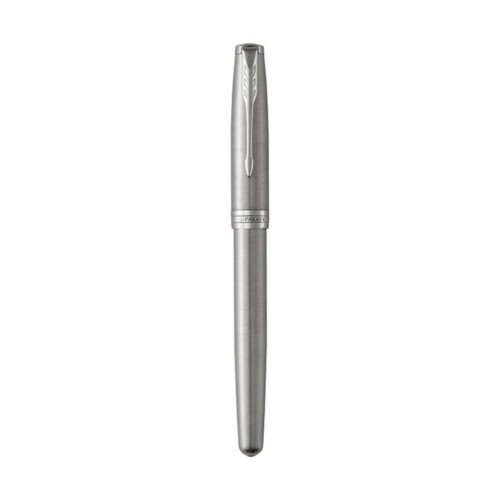 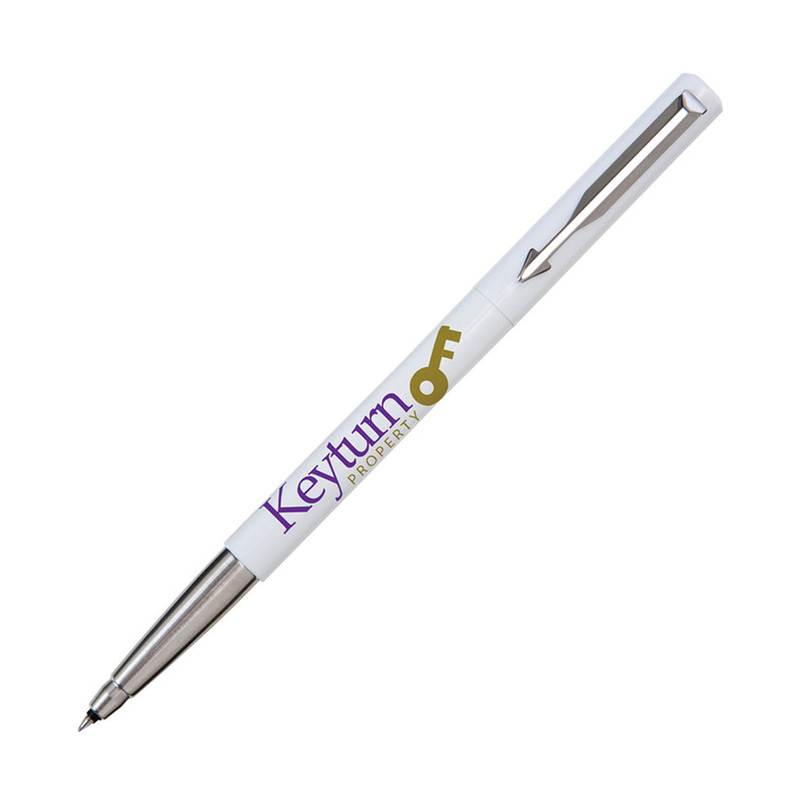 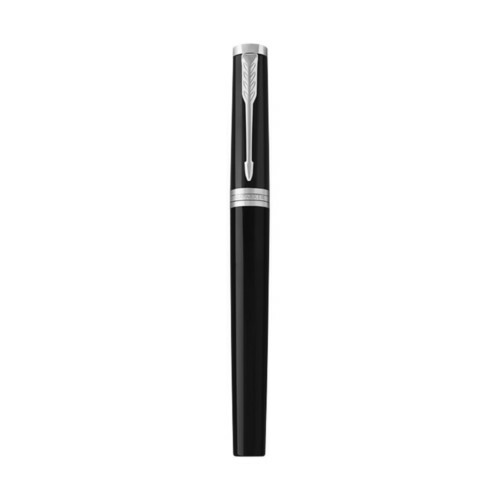 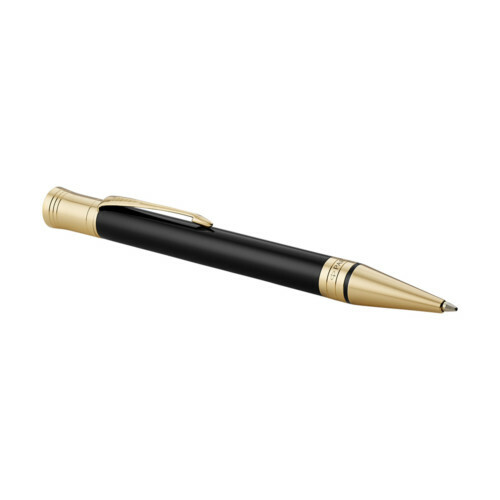 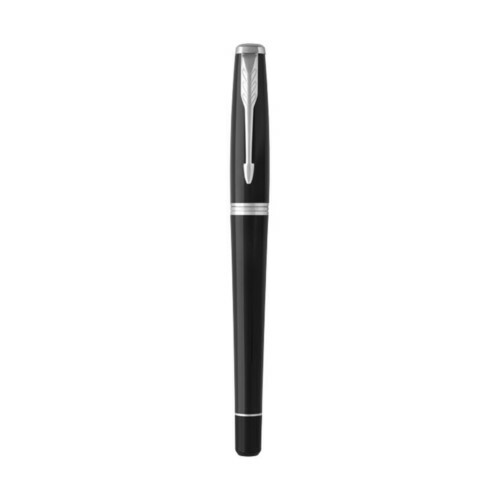 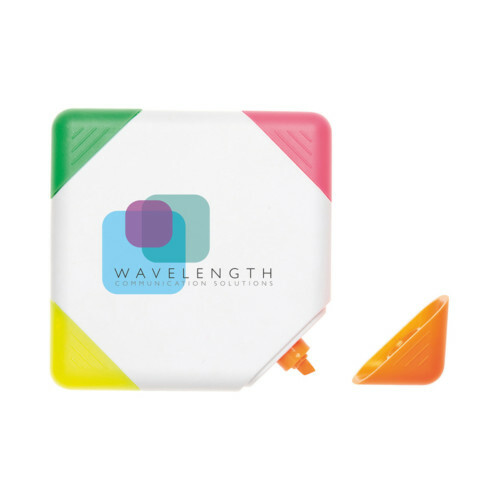 The Vector Rollerball has been a long-standing promotional favourite thanks to its value for money and simple design. 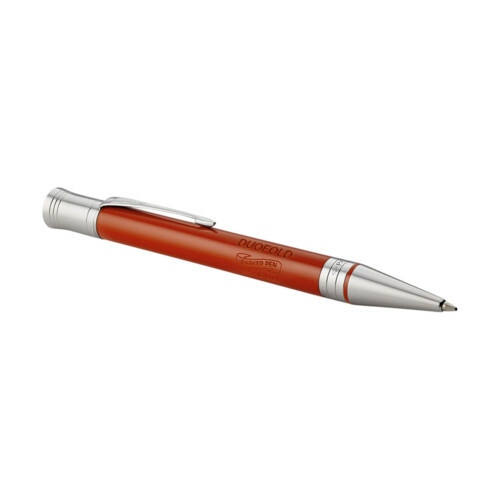 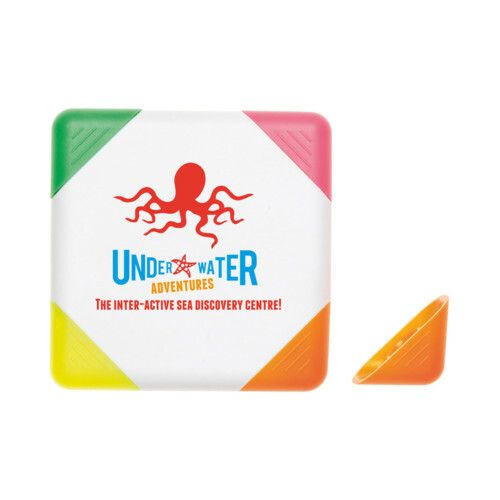 The standard version has a scratch-resistant glossy plastic finish with stainless steel trims, while the stainless steel version has a mineral metallic lustre. 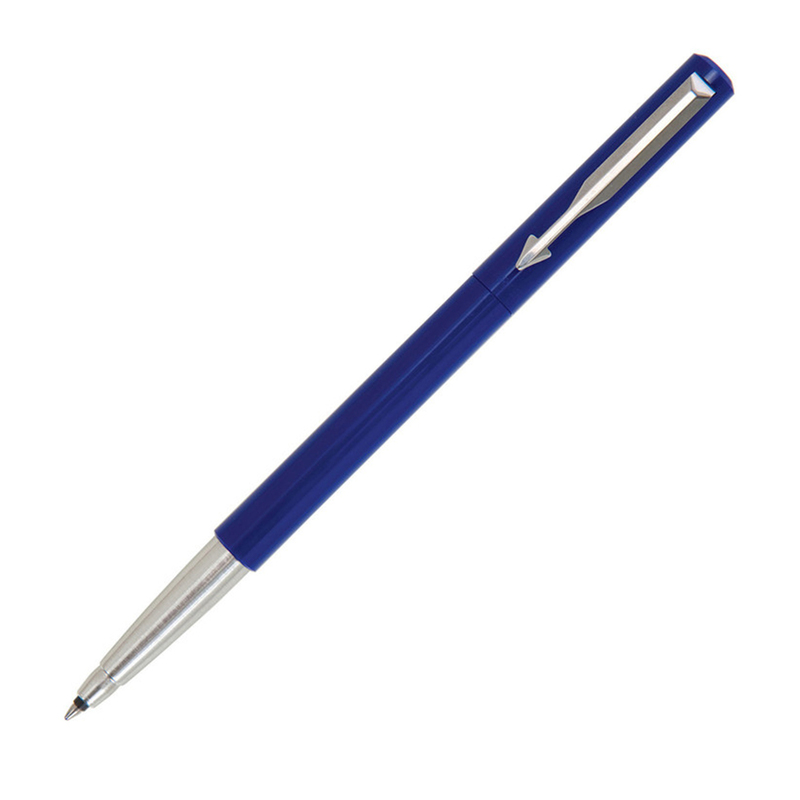 Pen is supplied with blue ink. 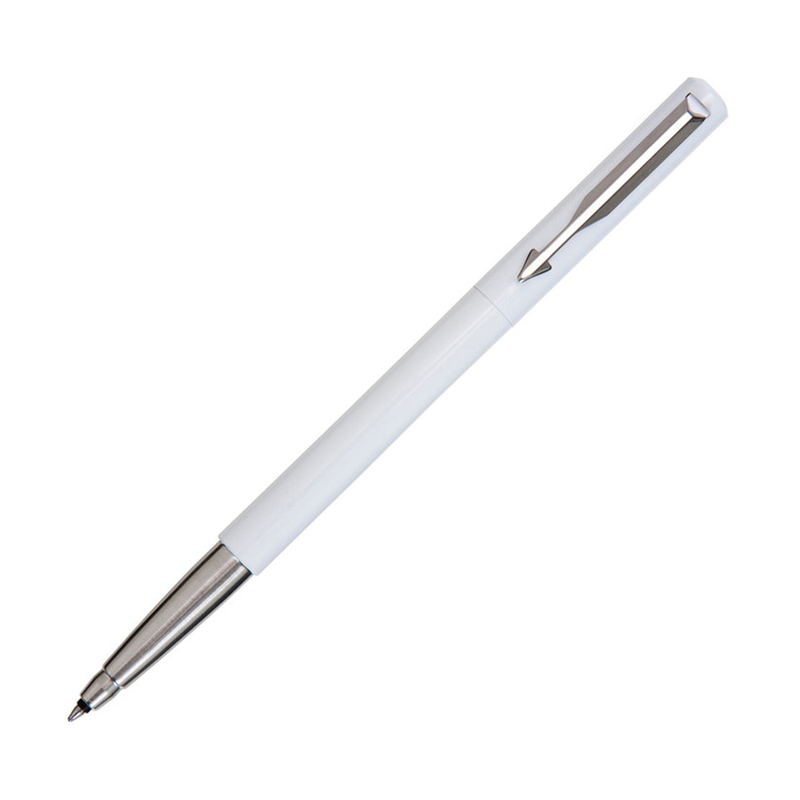 Ink refill is supplied separately.